I hope you all had a wonderful 4th of July celebration and that most of you get to enjoy today off as well...as a REALLY long weekend! 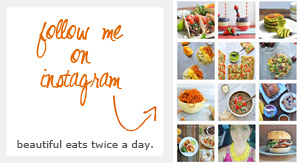 I had the entire week off, which is part of why I've been posting new recipes more frequently (Summer Quinoa Salad, 10 Healthy Summer Recipes, and Peach Cobbler w/Quinoa to name a few!) 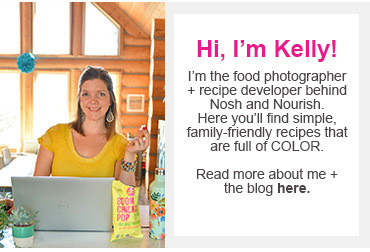 I had a LOT more time to 1) spend with Babycakes -- at the pool, exploring outside, and playing with friends, 2) work on house projects -- painting kitchen cabinets and digging weeds, and 3) blog -- to create, cook, and photograph. 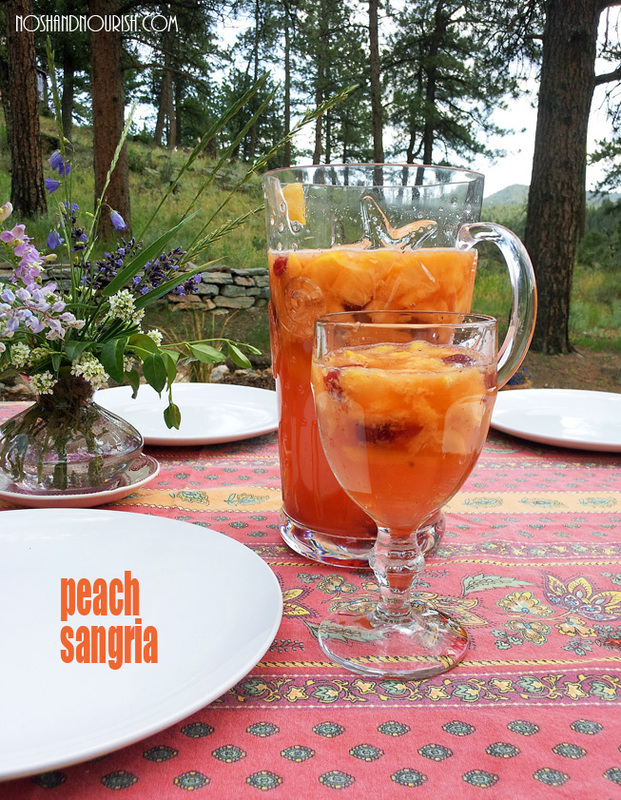 I wasn't planning on posting today, BUT when I posted a pic on Facebook of my new Peach Sangria that I brought to yesterday's BBQ, the feedback was overwhelmingly positive, and I got tons of recipe requests. So I won't keep you waiting. Would you judge me if I start making this every weekend for the entire summer?!?!? LOL. It is definitely my new favorite drink! It's beautiful. It's sweet. It's fruity. And you will want to drink more than one glass. One of the key ingredients is the wine. 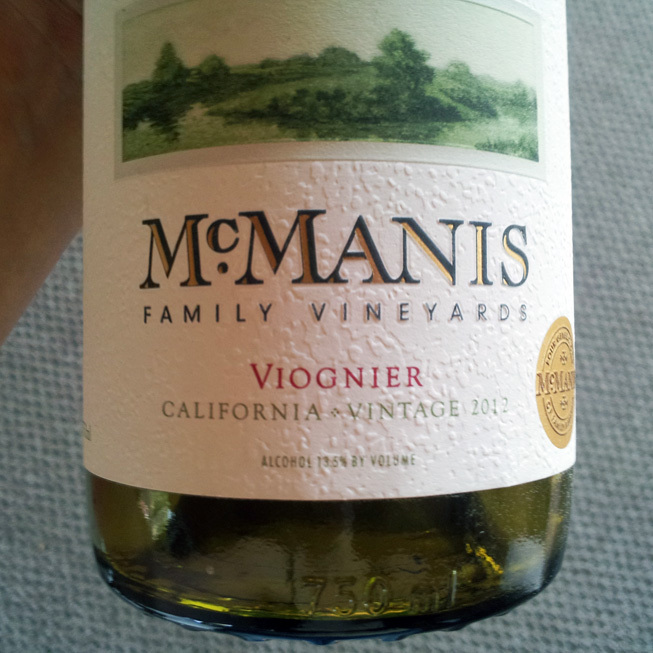 I used this Viognier by McManis (only about $9) because it features a citrus-zest, primarily from peach nectar. And really, could you imagine drinking it in a more beautiful setting? We spent the 4th at my inlaws' cabin in the mountains. 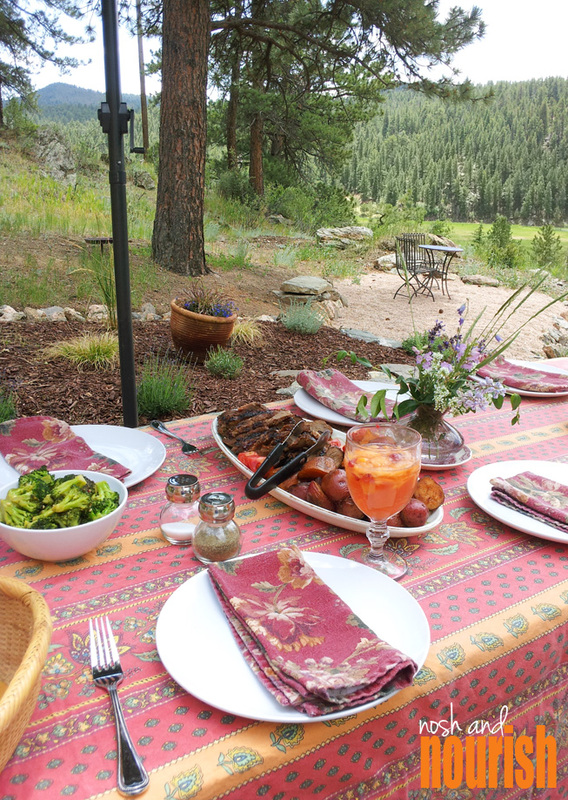 Grilled tri-tip, a plethora of veggies, and the sangria filled the outdoor table (and our bellies). 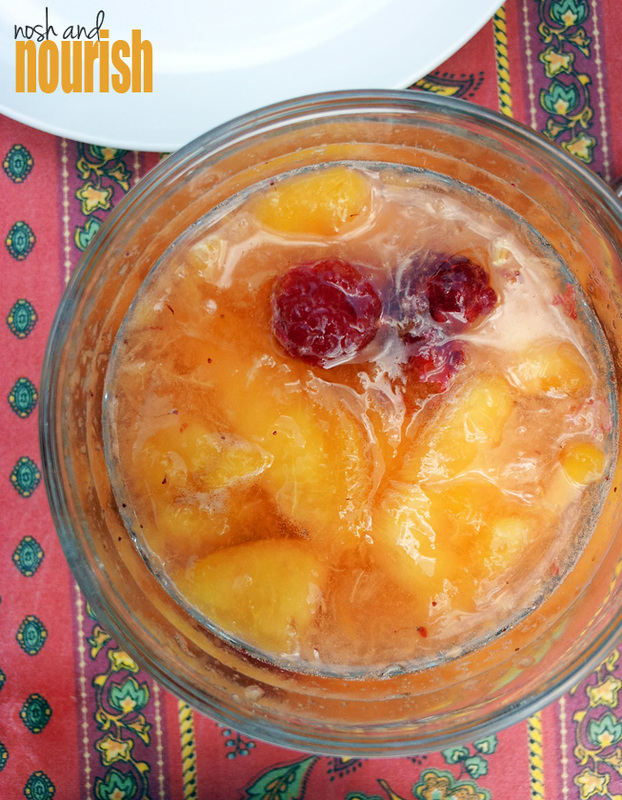 In a large pitcher, add sliced/peeled peaches, stevia, vodka, wine. Let it chill/marinate in fridge for 4 - 8 hours. Just before serving, add the strawberry lemonade, the frozen raspberries, and the sparkling water. Serve in pretty glasses (optional).